Received through a giveaway from the author. I haven't been reading for leisure all that much (like, at all) recently, so when I picked How We Learned to Lie up, I wasn't sure it would hook me enough to keep me invested...but hook me it did, and here's why! The story takes place around three decades ago (something I'm a leeetle miffed about since I wasn't prepared for it- the blurb never indicated the time period the story would be set in), in a crime-ridden community. We are slowly introduced to the characters, but the introductions are anything but conventional. 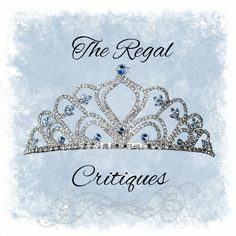 The characters were, in fact, what I loved most about the book. Joan and Daisy (short for Anthony and yep, you read that right) first met each other when Daisy found Joan floating in the river and thought she was dead (Joan, to her credit, was only trying to see how long she could hold her breath for). They'd been best friends ever since, up until Daisy started keeping things from Joan and like best friends are wont to, they started moving apart. The way the story is presented is anything but simple, though. The start isn't really the start- nor the end, the end. The author uses alternative POVs to narrate the story, switching from Joan to Daisy from chapter to chapter. While at the start this was interesting and kept me intrigued because we got to see two entirely different perspectives of the same story, it became a little tiring after a point, because apart from the switching POVs, the timeline itself was quite a mess. The author moves back and forth from the past to the present, and while I enjoyed trying to figure things out at the start, it got quite very confusing and tiring halfway through. It certainly didn't help that there wasn't much to the story at all- nothing really happens- which is why I can't really say much without giving the plot away. 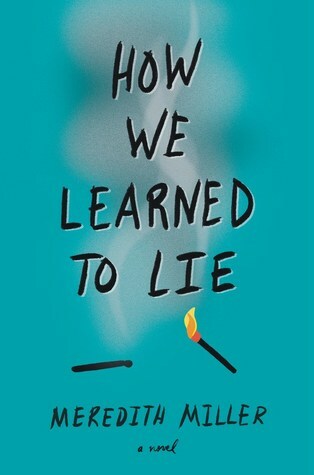 How We Learned to Lie is an atmospheric story with beautiful writing, and is very much a character-driven novel. The author explores various facets of the human nature in all it's ugly, gritty realness and I'd recommend this to anyone interested in the same. I felt like this book would be too dark for me, and I think I was right. Sorry it wasn't better for you. It was good, but yeah- I think I just had higher expectations!